Box is taking steps to increase usage of its cloud storage and file sharing system in the health care industry, where it sees a demand for tools that simplify content collaboration. The company hired an external auditor to certify it complies with the U.S. federal government data-protection regulations in HIPAA (Health Insurance Portability and Accountability Act) and its HITECH (Health Information Technology for Economic and Clinical Health) complement. The results of the successful audit were completed about two weeks ago. Box has also started signing Business Associate Agreements (BAAs), in which it agrees to assume responsibility and potential liability for the work and products of its partners involved in a deal. It has also struck deals with 10 health care application vendors whose software products are now integrated with the Box platform, including DrChrono, iPaxera, Medigram and Doximity. 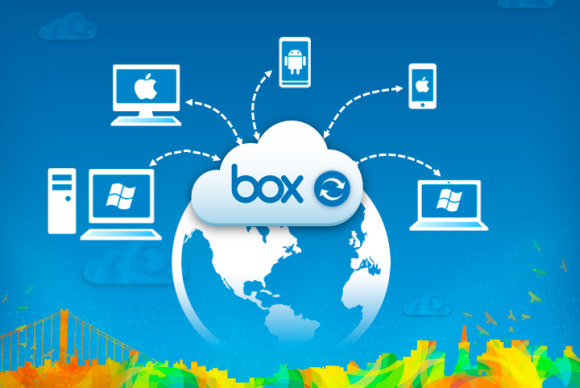 Box will also give 50GB of free cloud file sharing to Doximity customers who sign up with Box through Dec. 31 of this year. Box today has hundreds of health care industry customers, including Johns Hopkins HealthCare Solutions and Wake Forest Baptist Health. The company believes that it will now be able to expand its engagement with existing clients as well as add new customers, said Whitney Bouck, general manager of enterprise at Box. "This puts us in a unique, positive position in the health care market," she said. Box will pursue deals with physicians, hospitals, clinics, laboratories and medical insurers, explaining how they can store securely on its cloud system items like patient records, medical images, videos, clinical trial notes and other documents. HIPAA criteria Box said it complies with include data encryption in transit and at rest, restricted access to production servers, audit trails of user activity and content actions, employee training on security policies and controls, redundant data centers and a defined and tested breach notification policy.